Offering the perfect balance of support and comfort together with great value for money, the Amethyst is certainly a great all-round mattress. 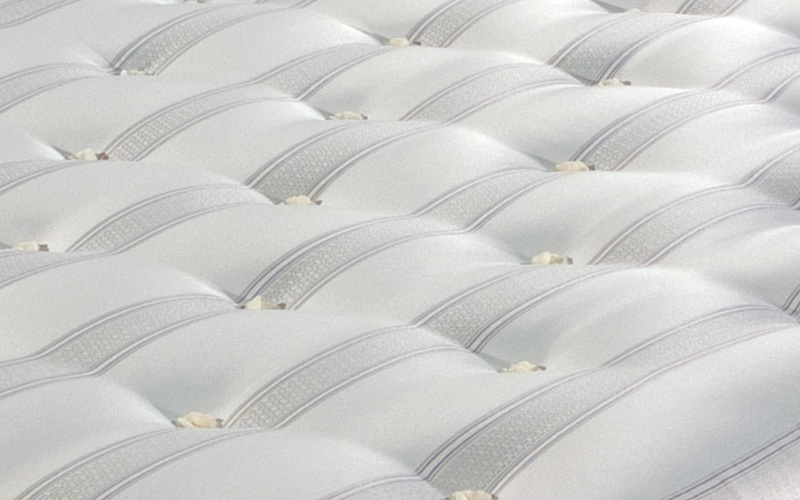 With 1000 individually pocketed springs, this mattress offers you support where you need it most, as each pocket spring works to respond individually to the weight in that area. 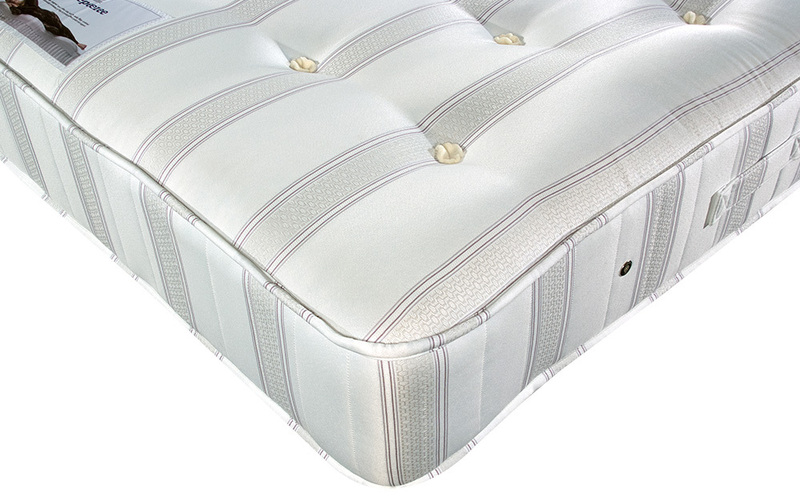 This helps to reduce the transfer of movement to your partner, reducing disturbances for a peaceful night's sleep. Finished in a durable, traditional damask cover and tufted to ensure the fillings stay locked in place, the Amethyst offers high levels of support. 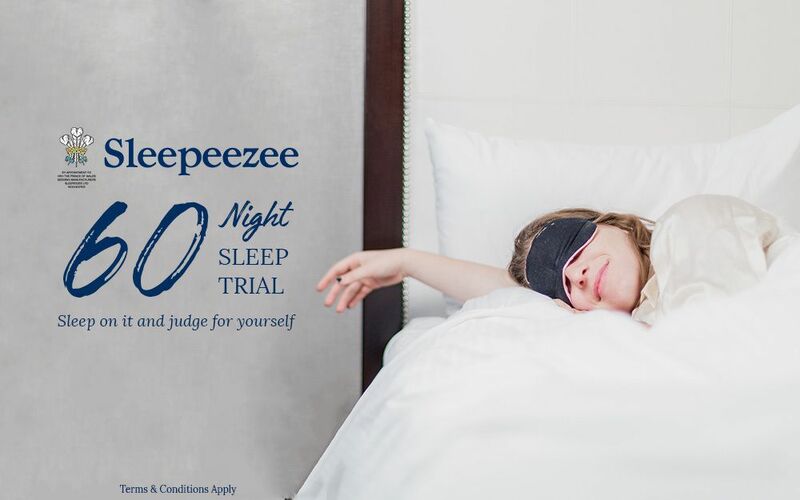 Bacteria and allergens are prevented thanks to the anti-bacterial cover treatment, helping to guard against dust mites and provide a cleaner, healthier sleeping environment - so you can get the great night's sleep that you deserve! 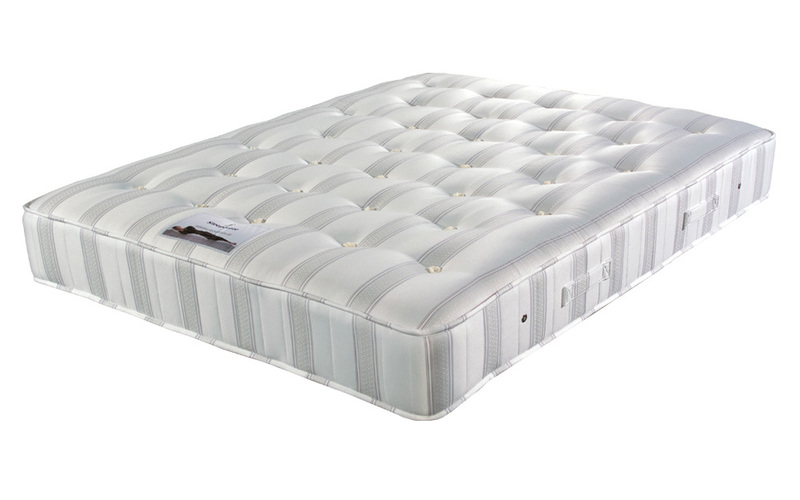 Excellent value,a supportive and very comfortable mattress. Not overly firm but on the hard side.